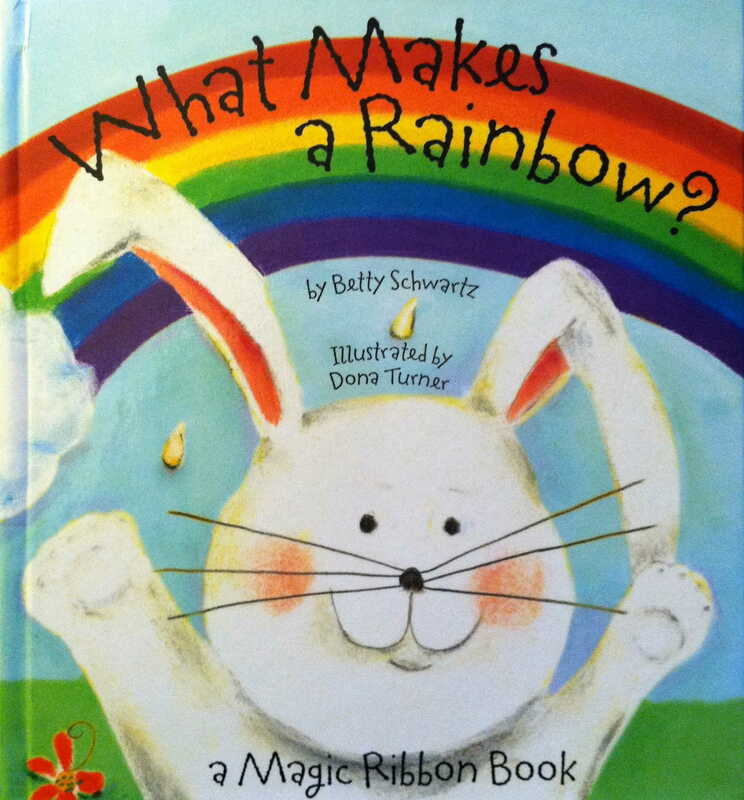 “What makes a rainbow?” asked Little Rabbit. And so begins the search for all the colors of the rainbow. Each animal adds its favorite color and each page magically shows a ribbon of the same hue. The book ends with a large pop-up rainbow with all the colors in the right order, of course. What a charming and innovative book this is! All children love books with “moving” parts and the magically appearing ribbons on each page would tickle anyone. The illustrations are soft and colorful. All the animals have sweet friendly faces (something I always look for). The pages are thick boards and easy to turn (nice for little hands). 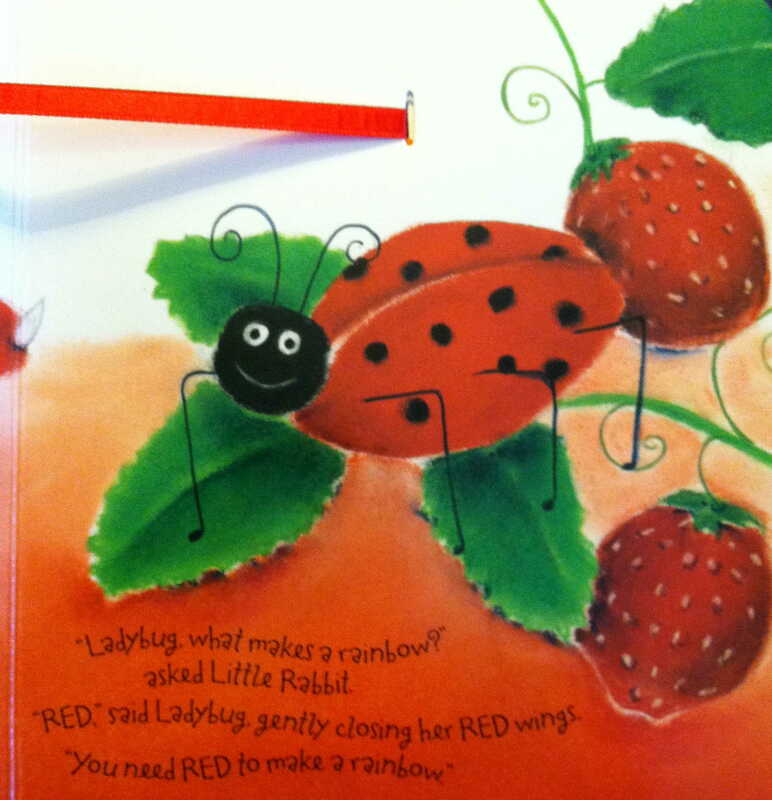 Share this book with your little one and watch the magic appear! 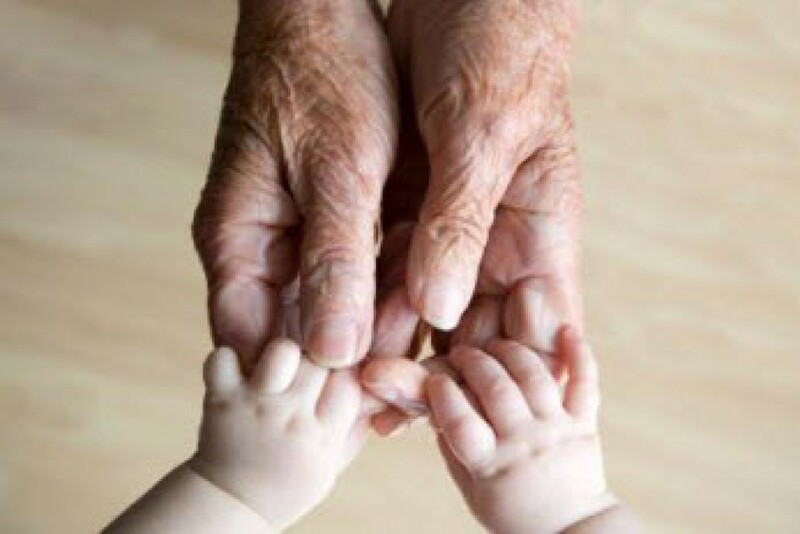 And it will – in the book and in the child! 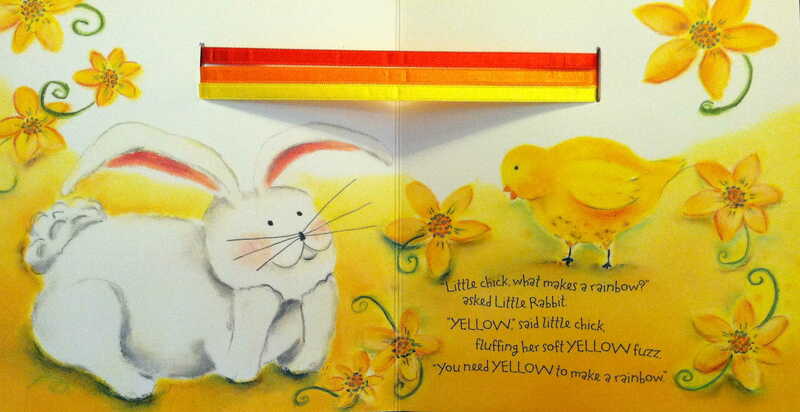 This entry was posted in In the Book Nook and tagged animals, book, colors, magic ribbons, rainbow by The Village Granny. Bookmark the permalink. I love the ribbons! They make it so special. I absolutely love children’s books and the illustrations. I love your book posts. Thanks sweetie.